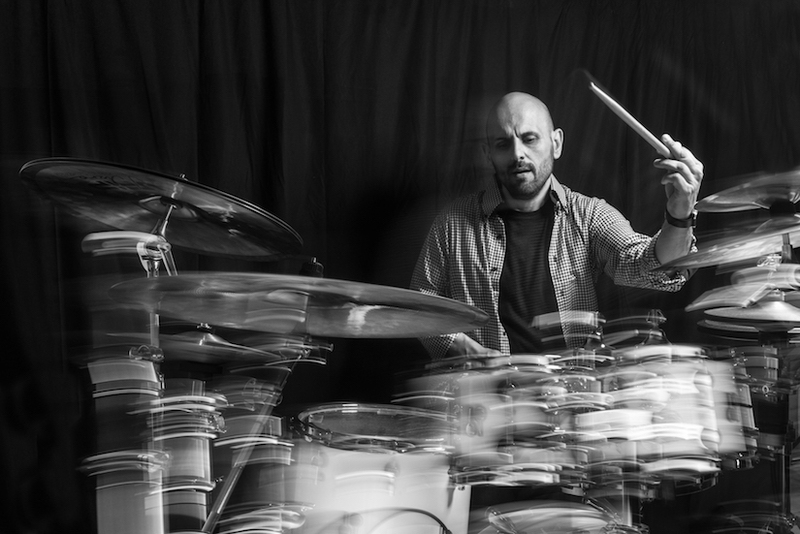 Italian drummer, originally from Taranto, has been based in Rome, Milano and Madrid. He has accumulated numerous performance and recording credits during his professional career, which he started in earnest at the age of 20, when he began playing with different tour in Italy and subsequently secured the drum chair with the great pop artists in Italy. He moved to Rome where different great jazz musicians introduced him to the “Jazz World”. He then started playing with Fabio Zeppetella, Giovanni Tommaso, Eddy Palermo and many others. His unbelievable technical abilities and versatile musicality bring audiences to enthusiastic amazement. He is a drummer of true and deep and organic musicality. Alessandro receive international recognition and scholarship during his life, he won scholarship from Berklee (Boston), and various honors in many drums contest. He toured extensively in Italy, Belgium, Malta, Spain, Romania, Swiss, Holland, France, German, Russia. 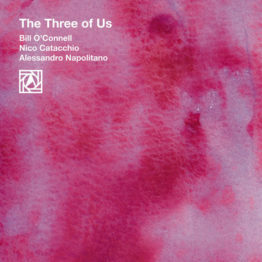 Additional performance and recording credits include: Locomotive Intensive Jazz Quartet, Eddy Palermo Trio, Tiziana Ghiglioni quartet, Franco Cerri, Giovanni Tommaso, Fabio Zeppetella, Maurizio Giammarco, Roberto Ottaviano, Rachel Gould, Tony Scott, Bob Mintzer, Greg Hopkins, Andrea Braido, Aurakania quartet, Javier Girotto, Anne Ducros, Paolo Fresu, Lincol Goines, Simona Molinari, Mala Waldron, Pablo Paredes, Mark Soskin, Lillo & Greg, Nick The Nightfly, Otmaro Ruiz, Tom Kennedy, Eric Marienthal, Robben Ford, Jerry Bergonzi, Joey De Francesco, Dominique Di Piazza, Bill O’Connelland, Gary Willis, Tony Hadley and many others. Alessandro uses Sonor Drums, Ufip, Aquarian, Mec Drumsticks.